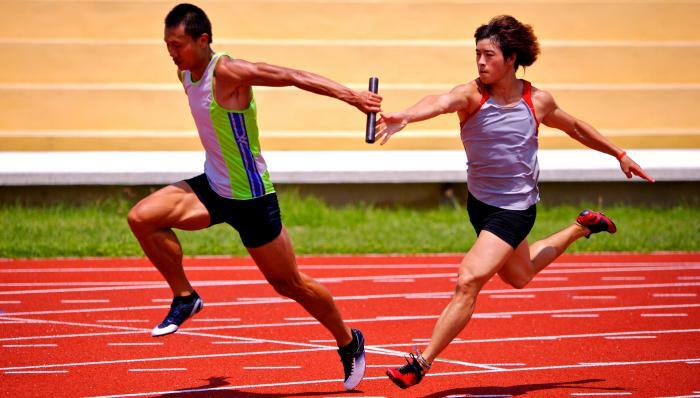 Passing the baton successfully can be especially difficult when there’s no one identified to receive it. I wrote this package (the last of five example continuity files) for my Garrison Chaplain Office (GARCHO) team when we learned that the slot for my Deputy position was being removed from the FY16 TDA. Of course, all of the duties associated with the position remain. The GARCHO team now has to continue their own work and pick up many additional, complex responsibilities. The contents of the files below, therefore, focus on how to help the GARCHO to function as efficiently as possible and still be effective to lead religious support for the 145,000 Soldiers and Families that work on or come through Fort Benning every year. Based on others’ feedback thus far, the most helpful pieces may be how I have articulated metrics and dovetailed traditional Religious Support and Spiritual Resilience for required reports to IMCOM and the Community Health Promotion Council for the CG. I also provide an example GARCHO vision and mission statement, specific templates for reports and briefs to identify, measure and build Spiritual Resilience, and a training video on all of the above. I hope they will be helpful to you, too. If you’ve read any of the previous posts or files, you know that I’m not necessarily offering these as “the” way to do all of the ministries. But they may give you some tools and ideas that could be helpful in your situation now or in the future. As always, the recommendations in the files are only my opinions. Any decisions to implement them are subject to the greater wisdom to the Garrison Chaplain, Garrison Commander, funding, timing, and other dynamics. Having served in IMCOM twice over the last 9 years, I and the rest of our Garrison Chaplain Office would tell you that Religious Support in IMCOM entails some of the broadest, busiest, and most complex duties of our assignments so far. And if you stay in the Army long enough, there’s a high likelihood that you will serve in IMCOM eventually. I pray that these files and the training video might reduce some of your learning curve and equip you to serve others with greater clarity and confidence. May God bless you as you serve for His glory.